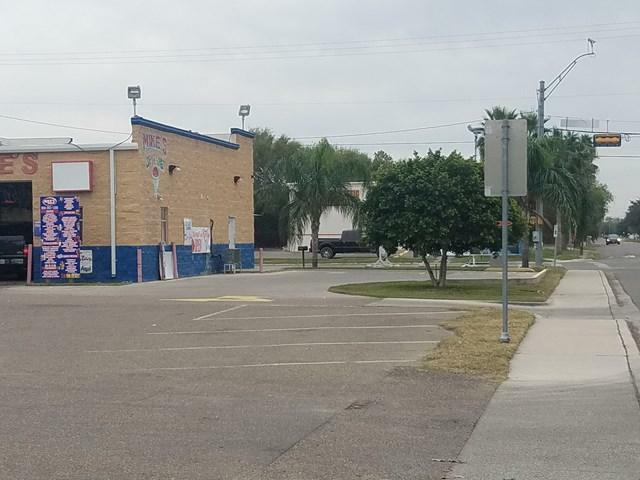 This commercial lot in the City of Pharr is conveniently located on the corner of S. Veterans Blvd and Sam Houston Blvd. 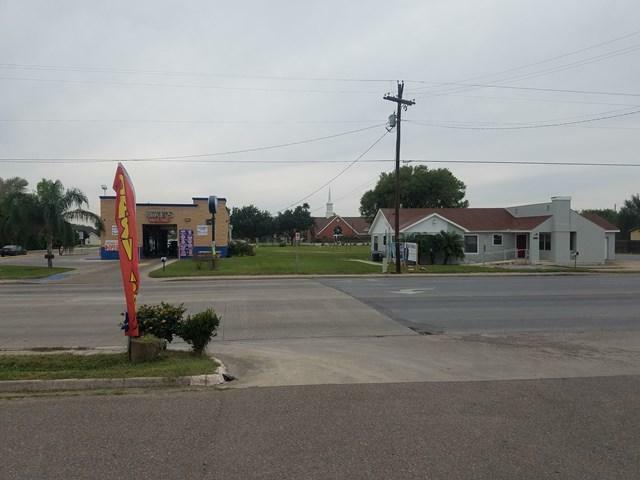 The commercial property for sale is Lot 2 and Lot 3 (sold together). Lot 2 (1606 sqft, grey building) has front and back entrances accompanied by two handicap ramps, and 14 parking spaces. 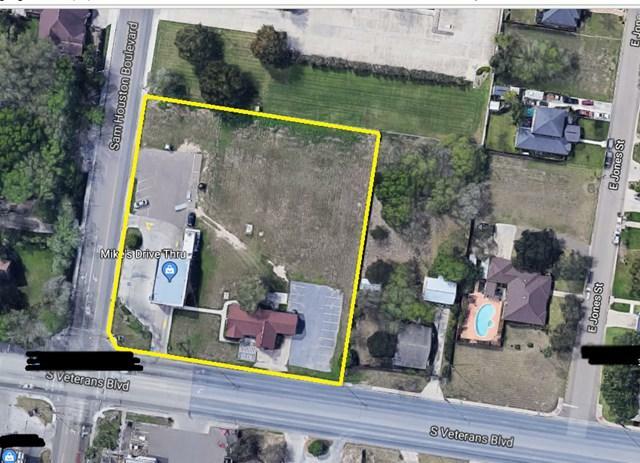 This building has a waiting room setting, 3 office spaces, kitchen (ideal for an employee break room), 1 full and 1 half bathroom and a two car garage. Lot 3 currently has a drive-thru store (1953 sqft, 14 ft. ceiling) with a commercially equipped kitchen and 9 parking spaces. 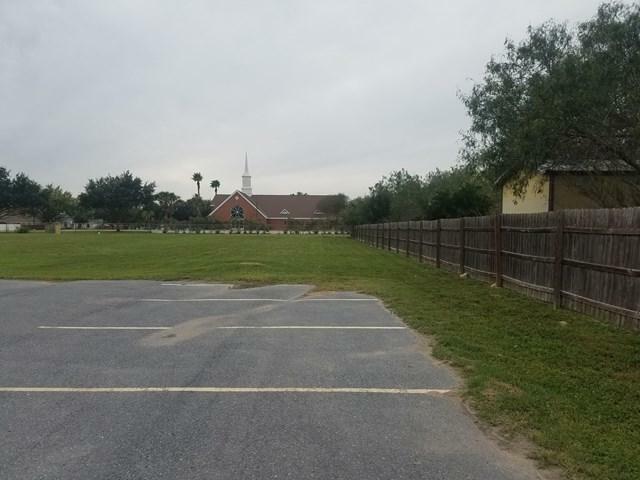 In addition, the property line behind the buildings extends to the end of the fence. Both Lot 2 and 3 can be shown by contacting CSS. However, Lot 3 is occupied and a 24 request needs to be made via CSS. Listing by Marc Flores of Keller Williams Realty Rgv.